Mautendorf Castle is probably built on the site of an old Roman fort that dates to 326 AD or earlier, which served as a residence for the Roman administrator in the Noricum province. The castle itself was not mentioned until in 1253, the time when the keep was erected. 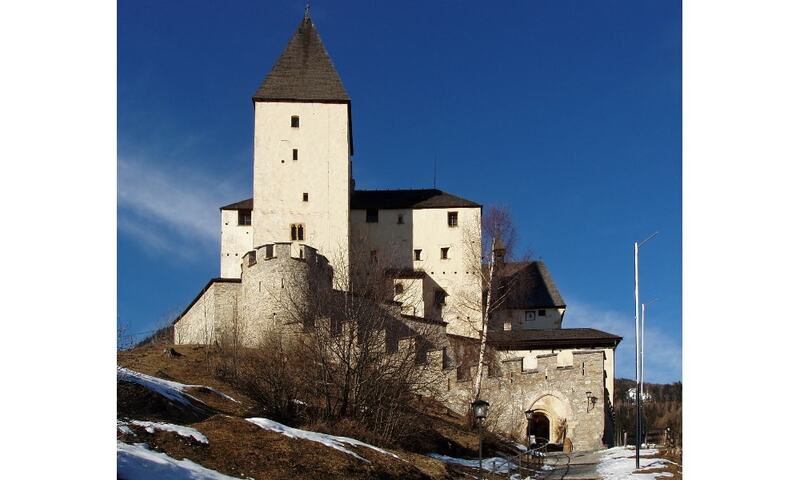 Held by the Prince-Archbishops of Salzburg, the fortress was significantly enlarged during the 15th century, to reach the form it still has today. Since 1968 the building has been owned by the state of Salzburg, and a castle museum was established in 2003.